Tackling a shady front garden is, at first sight, a daunting proposition. Gardens that are north-facing, overshadowed by large trees or sunken, are often bare and uninspiring because owners are convinced that nothing much will grow there. 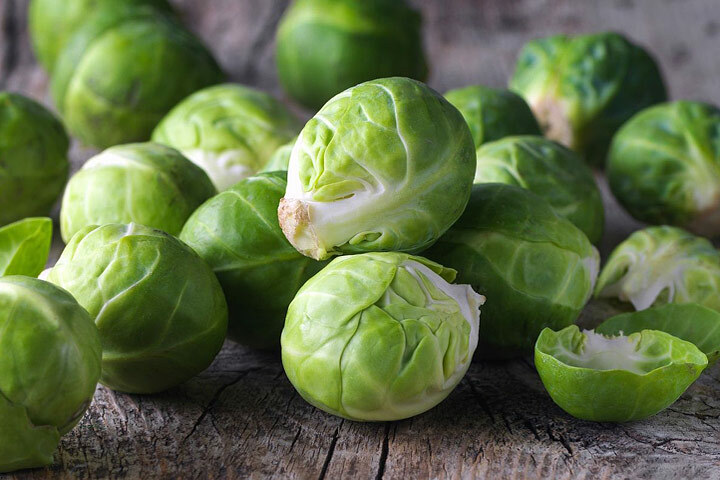 But if you do have a shady plot, take heart – the list of plants that will grow in shade is a long one, and with careful planning you can have a glorious garden. Garden designer Emma Ranson has worked on a number of shady front gardens. The key, she says, is to get to know your soil before you tackle the planting. 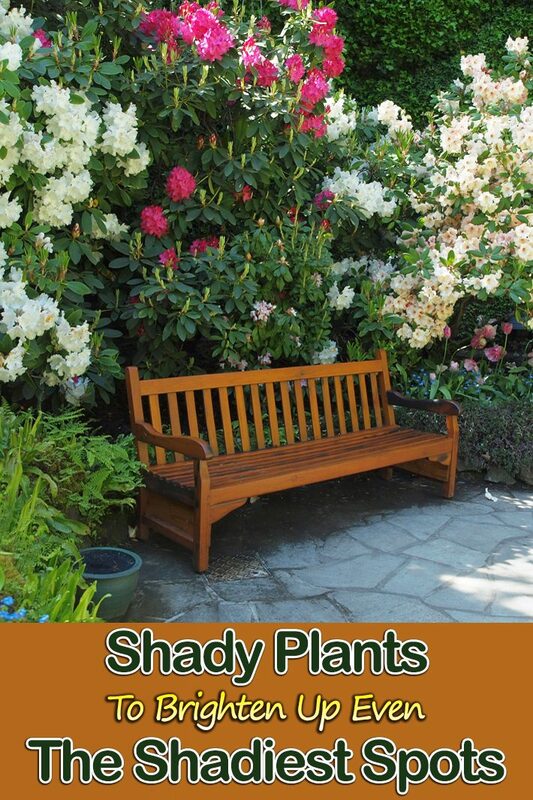 Dry shade is the trickiest, but if you dig down a bit you might find the soil isn’t dry at all, Emma says. Mark off a small area and dig down a meter to see what you have underneath. 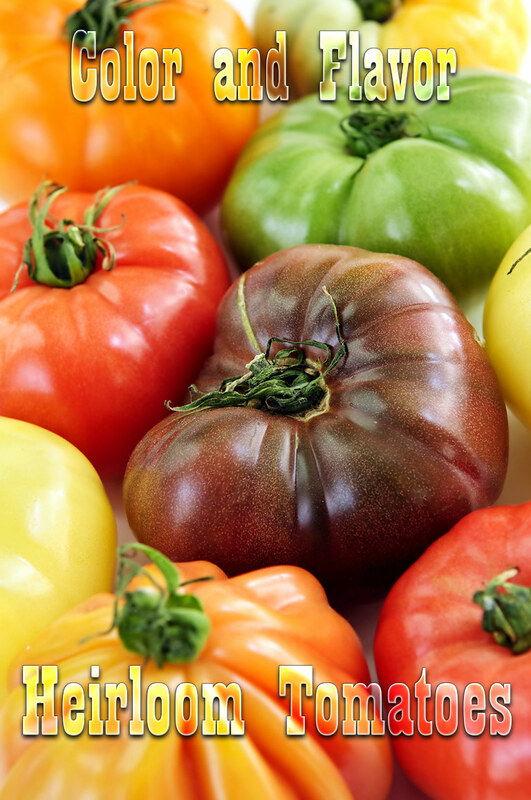 My garden was poor on the surface, but once I’d gone down a bit I found it was damp clay, which greatly increased the number of plants I could grow. It’s also important to assess how much light the garden gets. There are different degrees of shade. If you’re lucky, you’ll have dappled rather than deep shade, but whichever it is, Emma advises making a note of how the light falls at different times of the day and year. Even a shady garden may get quite a lot of light at certain times of the day when the sun swings round. And in winter, when the trees are bare, you might get good sunlight. Next, spend time getting the evergreen framework of the garden right. This is doubly important in a small front garden because you want something that is going to perform all year round. 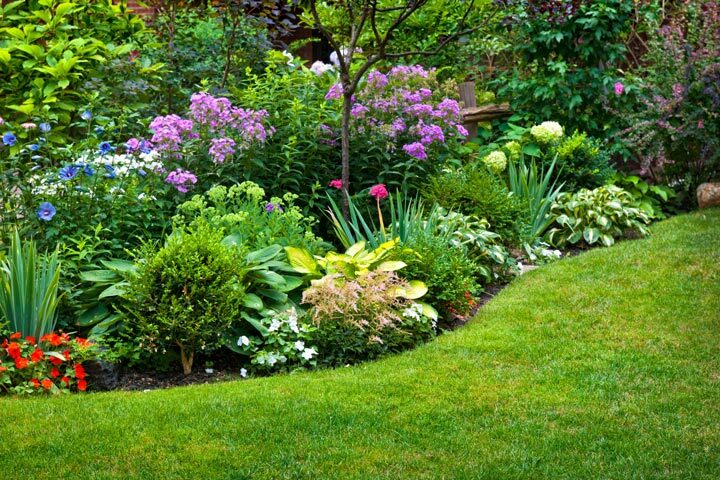 Consider mixing trees and shrubs of different shapes and sizes. Emma suggests starting with a ‘statement’ plant, such as a small tree. You don’t want a dense tree in a shady garden, so go for something that will let in light, she says. I have a crab apple in my garden. It has lovely blossom and produces a small crop of apples, so it’s good value. You could also try a birch, a small ornamental maple, a magnolia or the winter-flowering cherry, Prunus subhirtella ‘Autumnalis’. 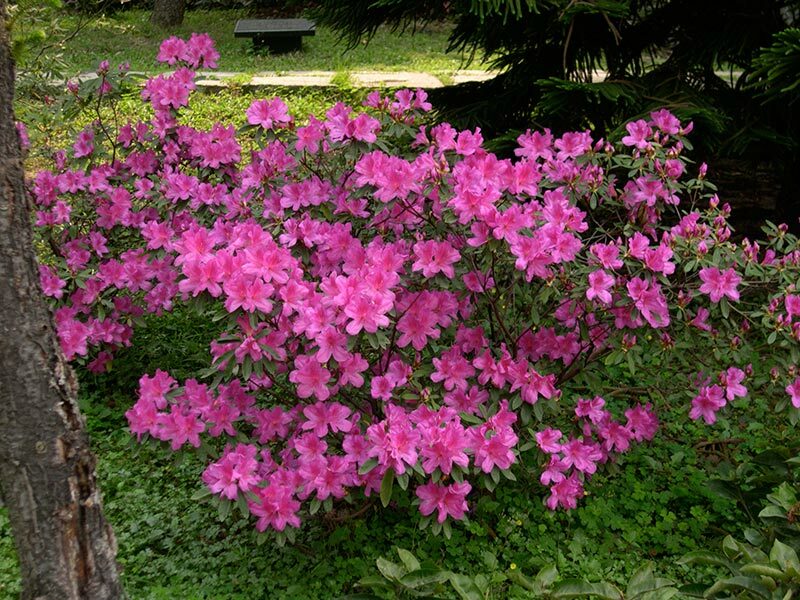 After the statement plant, choose some large shrubs. 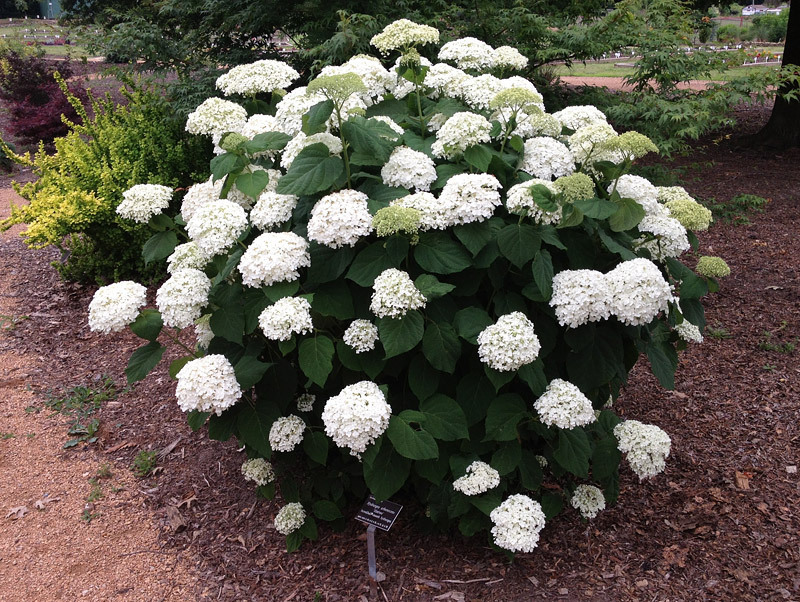 Fortunately, many shade-loving shrubs also have a delicious fragrance – viburnums, with their attractive leaves and sweet-smelling flowers, are a prime example. Another highly perfumed shrub, the daphne, will also do well in dappled light, as will the deliciously scented mahonia, and Sarcococca hookeriana, which has fragrant winter flowers. Bay trees and box will give all-year-round greenery. 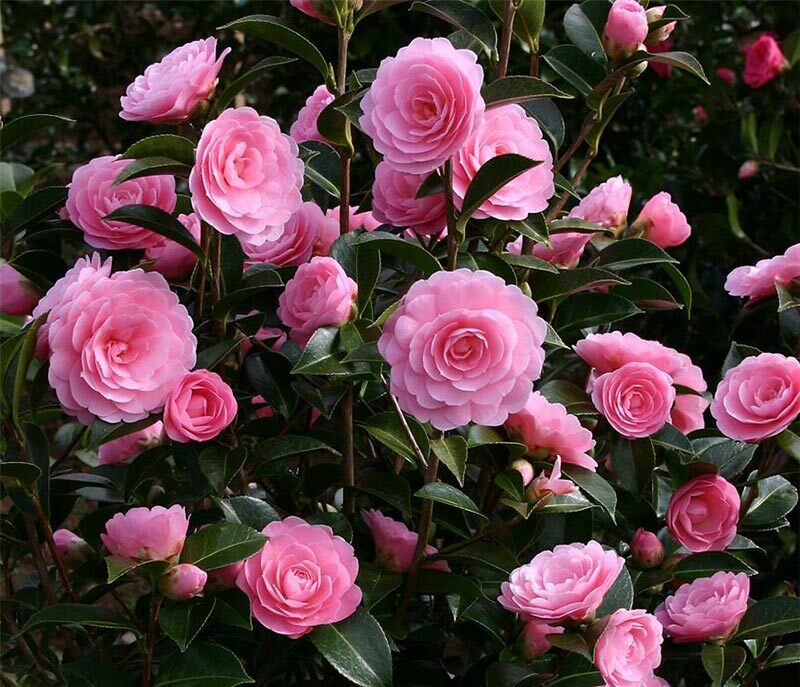 Camellias, with their glossy leaves and opulent flowers, are also ideal for a shady garden. If your soil isn’t acid enough for a camellia – check by using a soil-testing kit from a garden center – put it in a pot filled with ericaceous compost. 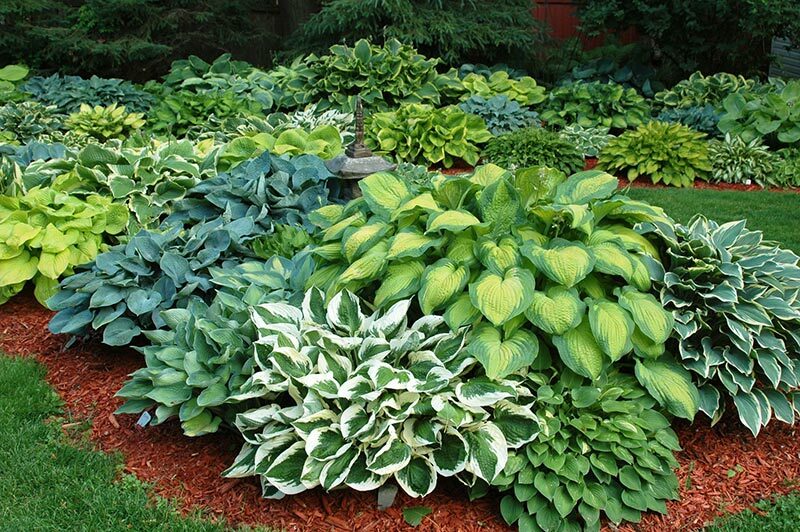 Around these large shrubs you can plant smaller flowering plants: hardy geraniums, which come in many attractive colors; bergenias, in white or pink; arums, with their spikes of white flowers; winter-flowering hellebores and cyclamens; and spring-flowering bulbs such as bluebells and white leucojum. 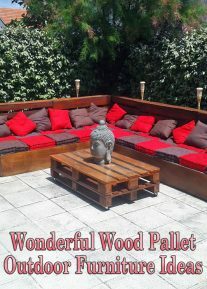 Finally, don’t neglect vertical spaces such as walls, fences and the facade of the house: many climbers will do well with their feet in the shade. 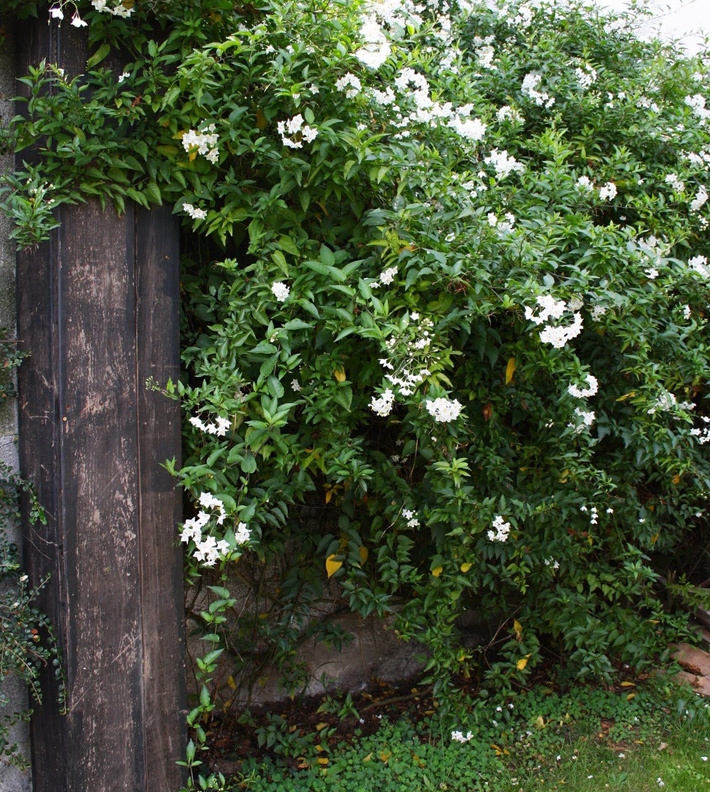 Solanum is famously vigorous; the white-flowered Solanum jasminoides starts flowering in early summer, and will go on flowering for months in mild areas; Hydrangea petiolaris is happy on a shady wall; and clematis love being planted in shade, as long as they can scramble upwards towards the sun. 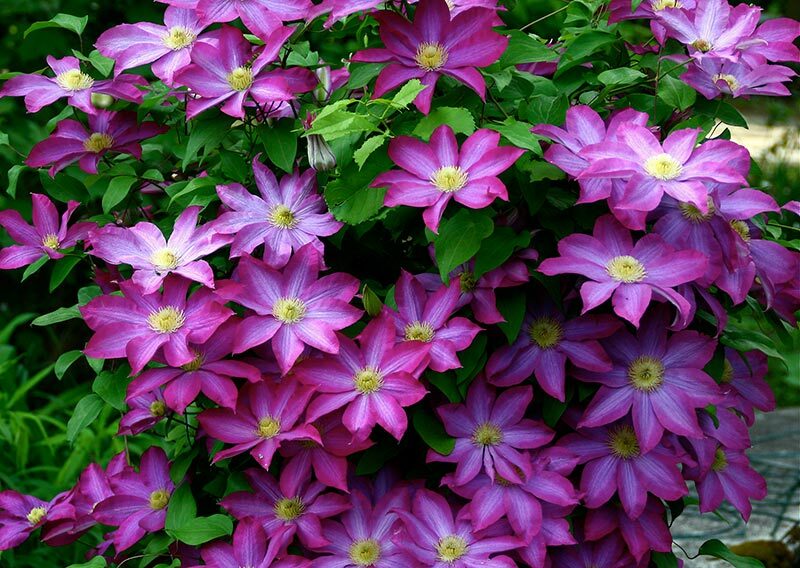 The white-and-pink-striped clematis ‘Nelly Moser’ does particularly well in shade.